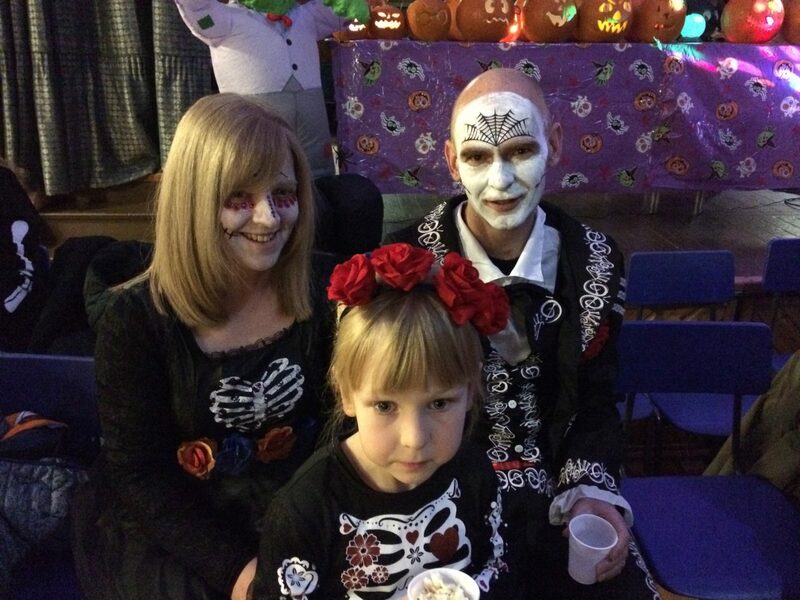 For many years the Parent Council have organised many events for families. 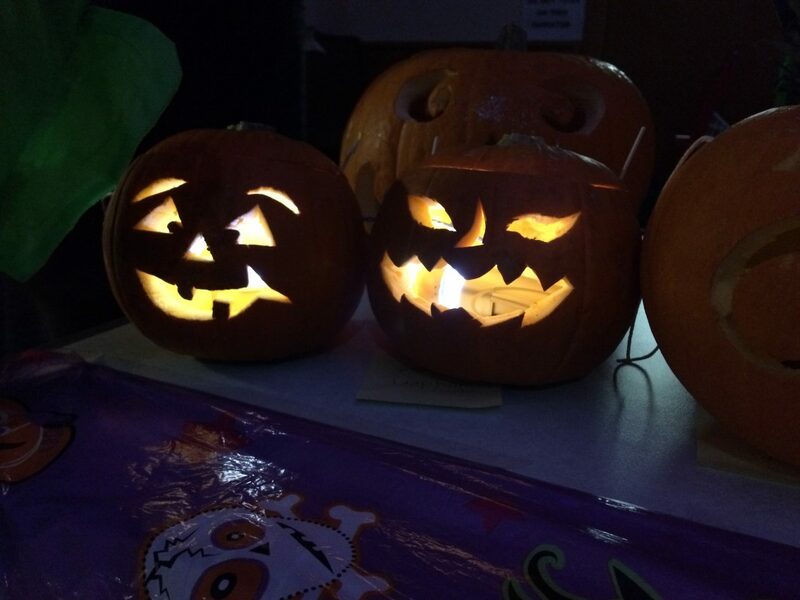 These have been to provide our school community with family events and to fundraise. 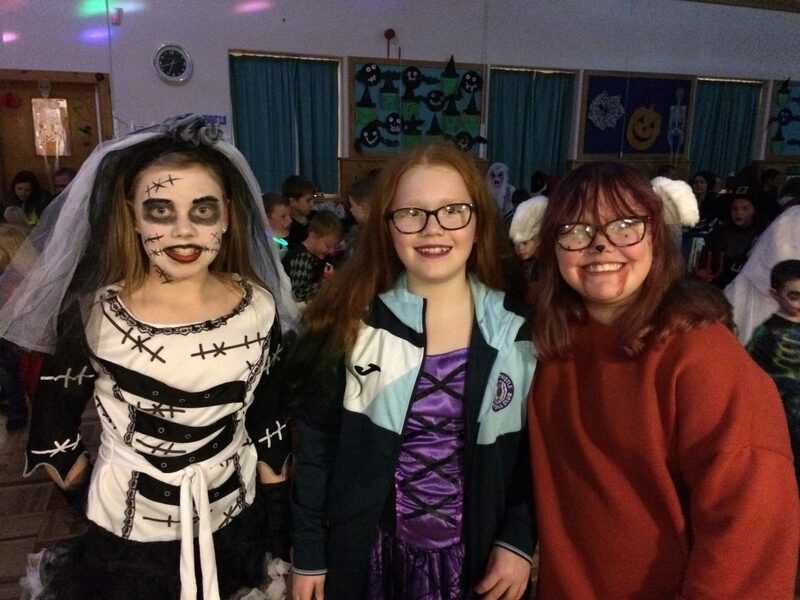 The fundraising is vital and provides an opportunity to purchase larger more expensive items that the school budget simply couldn’t afford. 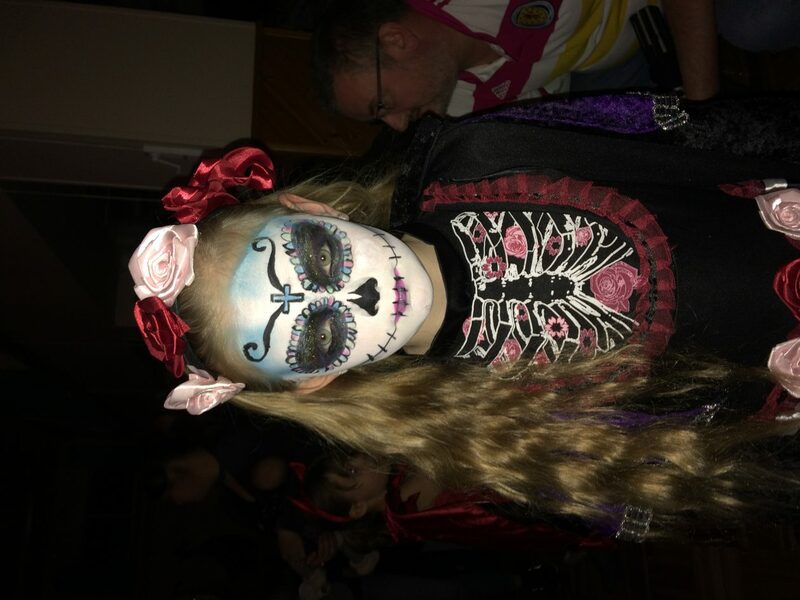 We are absolutely thrilled to share the photos below with you. 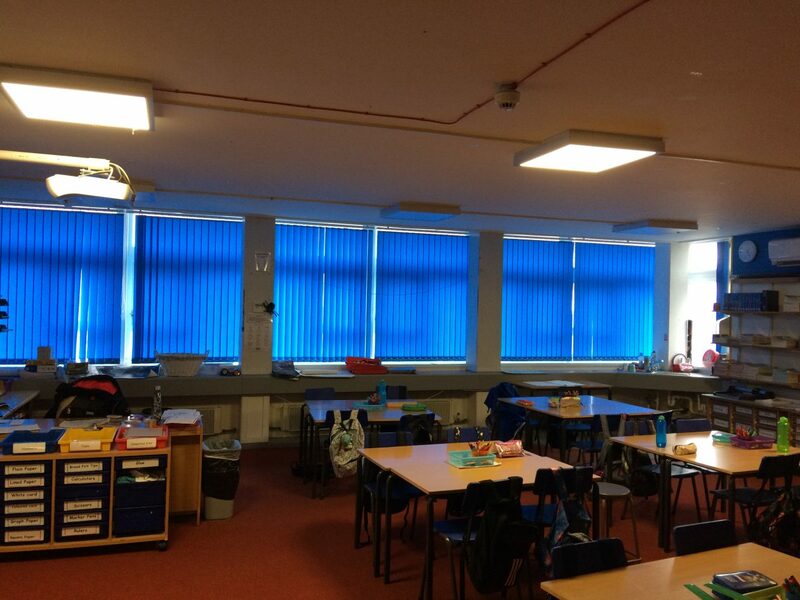 These new blinds were recently purchased by the Parent Council for the school. They are now in 6 classrooms at a cost of £4400. 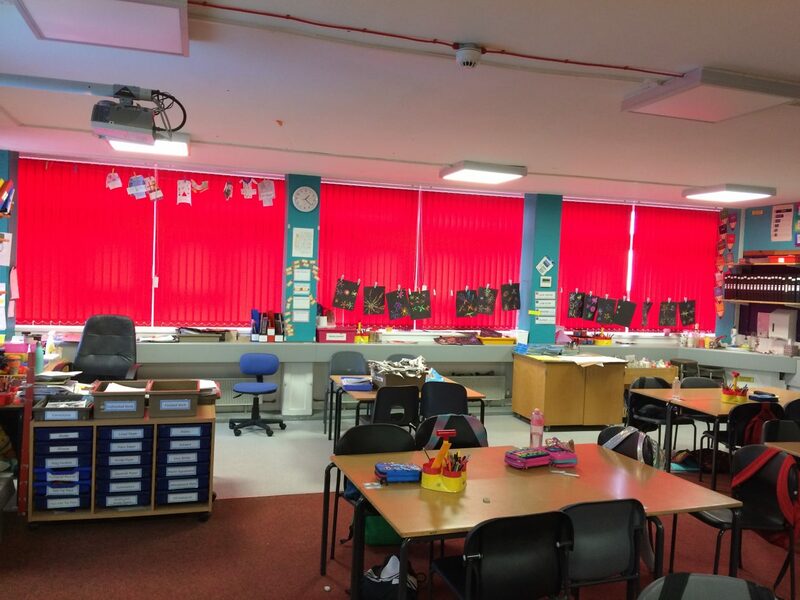 The new blinds, as well giving the classrooms a lift, are ensuring the light is kept out so that learners can see the interactive whiteboards clearly. We are extremely grateful to our supportive Parent Council for this kind donation. 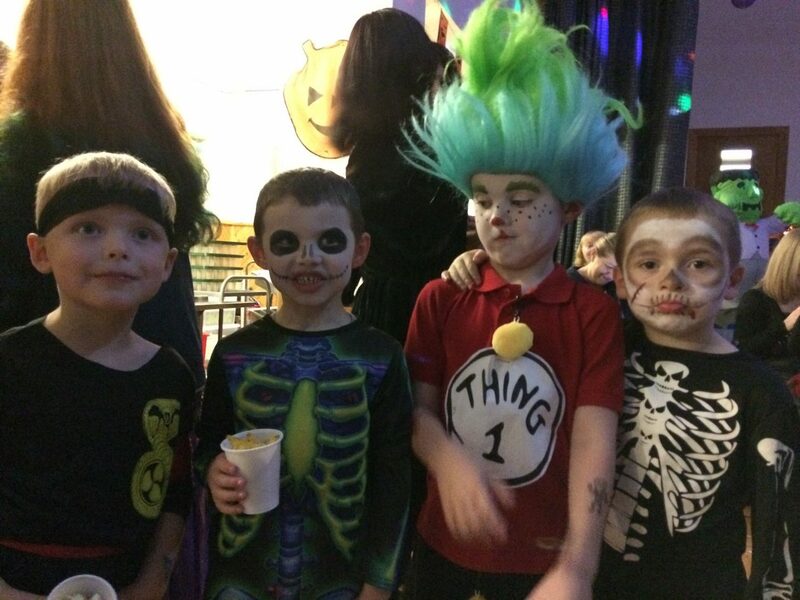 Huge thanks to the Parent Council for organising another successful Halloween Party. 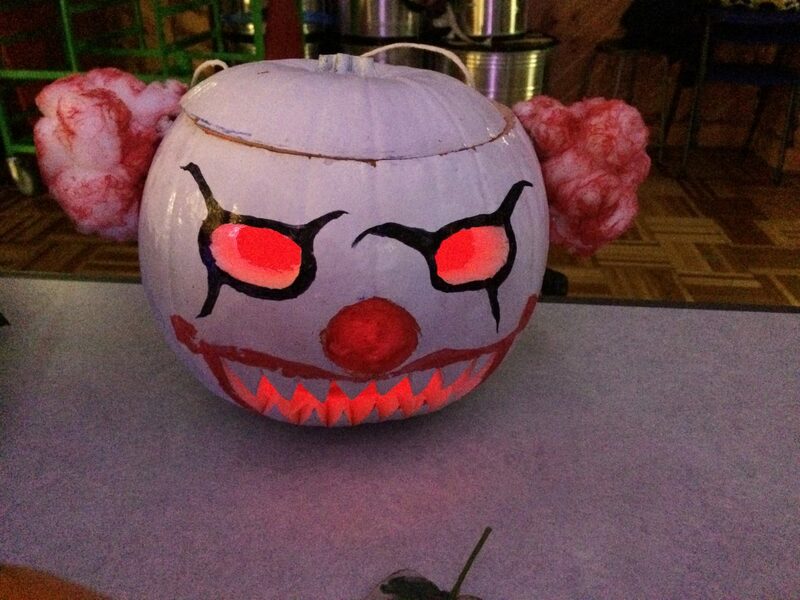 Everyone made a huge effort with their costumes and pumpkins. 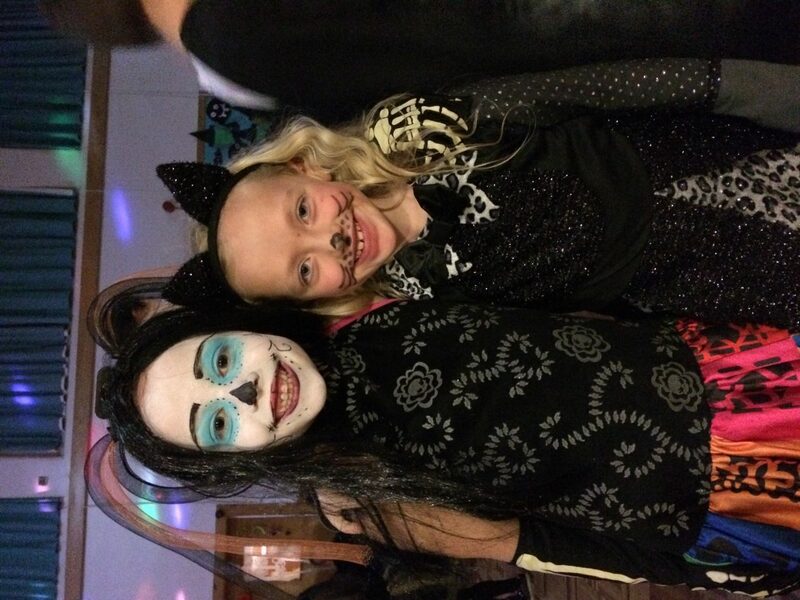 It was lovely seeing so many having lots of fun. 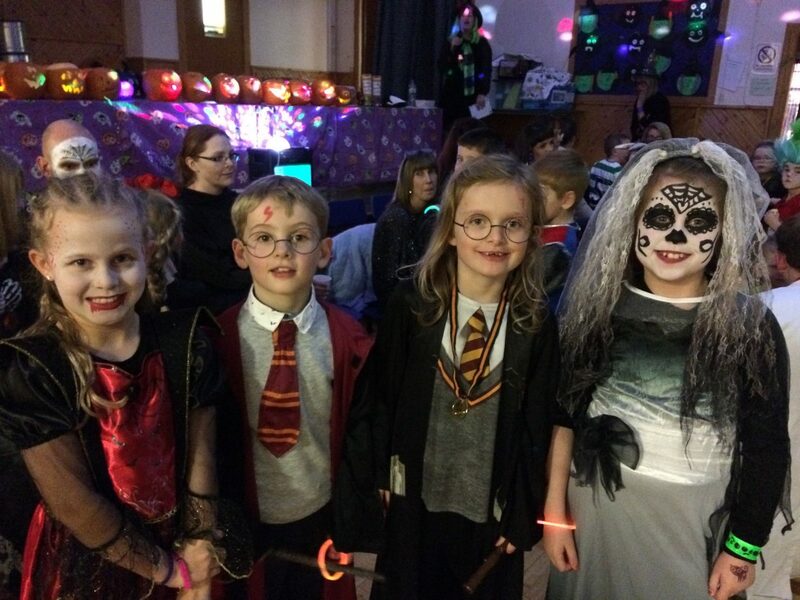 It was great to see so many pupils, parents and grandparents at the Parent Council Halloween Party tonight. 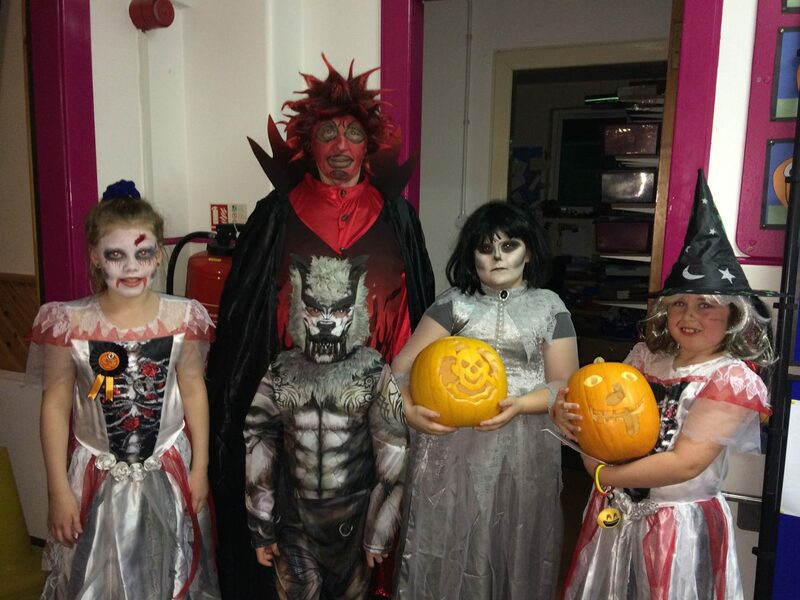 Superb constumes and great pumpkins. 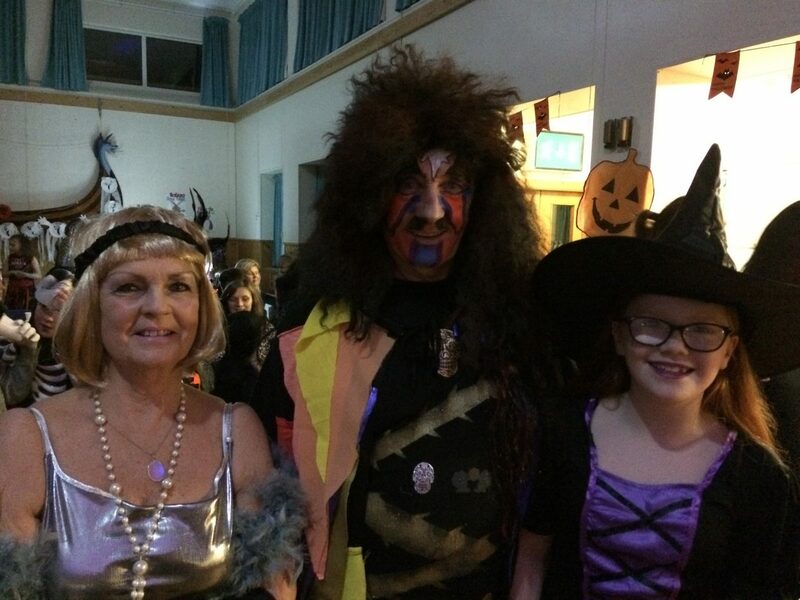 Special thanks to Mr and Mrs Bell for judging the competition. We know it was a hard decision.